Rev. Dr. Michael and Jen-Yi “Irene” Paul serve the Lord in Taiwan. In this role, Michael serves as a theological educator for the China Evangelical Lutheran Church. He teaches in congregations and at China Lutheran Seminary, Hsinchu. He also writes and translates Lutheran Chinese resources and helps mentor new church workers. 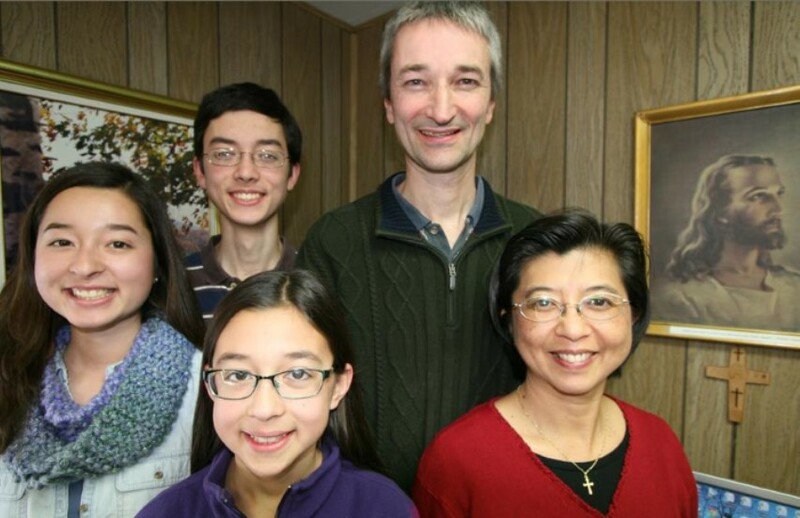 Michael was born in Cotabato City, the Philippines, where his parents were LCMS missionaries. He received a bachelor’s degree in linguistics, with a minor in Chinese, from Southern Illinois University, Carbondale. He received his Master of Divinity and a doctorate in doctrinal theology from Concordia Seminary, St. Louis. Michael served six years in Macau and one year in Taiwan as an LCMS missionary. 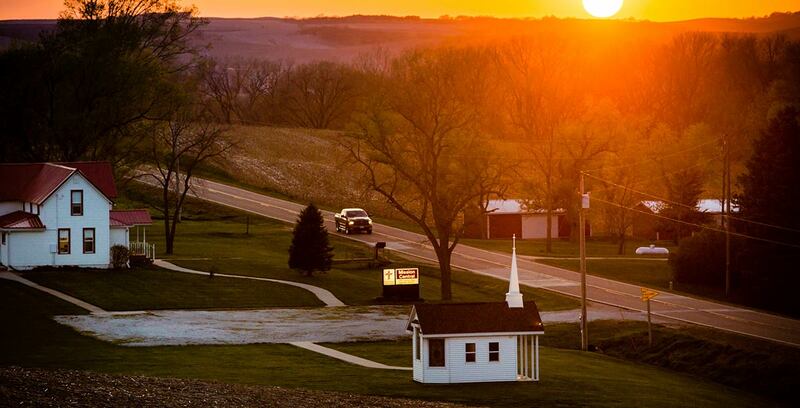 He also served as an associate pastor at his home congregation, St. Paul’s Lutheran Church, Evansville, Ind., where he planted and led the Chinese Mission that began at this church in 2011. Michael enjoys music and running. Jen-Yi “Irene” was born in Chiayi, Taiwan. Her home congregation is also St. Paul’s Lutheran Church, Evansville, Ind. She received a bachelor’s degree in elementary and special education from Concordia University, Nebraska, Seward. She earned a master’s degree in special education from Wayne State University, Detroit. Jen-Yi “Irene” worked as a learning disabilities and special education teacher. She enjoys music and exercising. Michael and Jen-Yi “Irene” have three beautiful children, Rachel, Jonathan and Elizabeth. Pray for the Paul family as they serve in Taiwan. Ask God to give them wisdom to use their time wisely with the many opportunities to teach God’s Word and share His love with the people in Taiwan. Ask God to give strength to Jonathan as he begins college studies in the fall. Pray also for Rachel during her continued college studies, and for Elizabeth, who will continue her homeschooling without her siblings in Taiwan. Let’s give God thanks that the Pauls serve His children in this part of the world.